In this short guide below, we’ll share with you some of the reasons for why you may or may not want to get an air purifier. This will help you decide are air purifiers worth the money or investment. Before we discuss if you should get an air purifier for your home, it’s best if we first tackle the question about if air purifiers really work or not. In order to answer that question properly, it’s important for you to know that according to the United States Environmental Protection Agency the air quality inside our homes is up to 5 times more polluted than the air outside. That fact is mainly due to poor ventilation, chemicals contained in household cleaners, mold spores, bacteria, and allergens that get tracked inside. The way in which an air purifier works is by stripping the air of these bad airborne contaminants. Air purifiers that are fitted with a HEPA filter are able to capture 99.97% of particles that are as small as .3 microns. This includes most allergens, many bacteria, and some viruses. An air purifier that uses an ionic generator works in a different way to purify the air. What this product does is causes pollutants to fall on to the floor, which have to be vacuumed up. Some ionizers include an electrostatic collection plate to collect these toxins, but it isn’t always 100% effective. Regardless of the type of air purifier you buy, both types work to cleanse the air around you. By removing harmful particles from the air, these contaminants don’t have the opportunity to get inside your lungs as you breathe. The less bad particles you inhale, the healthier you stay. 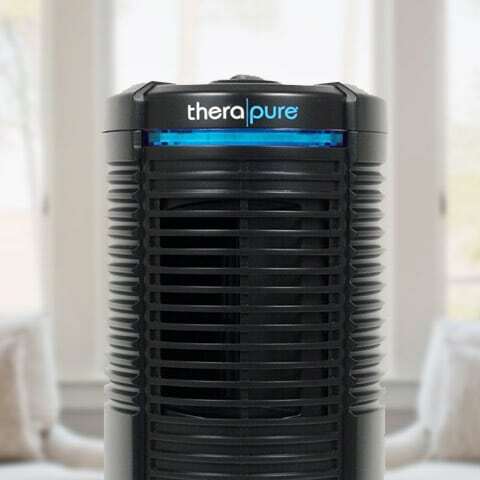 You can view our top 10 list of air purifiers to compare the best-rated HEPA air purifiers and ionizers. The information above helped answer the first part of the question, “Are air purifiers a waste of money?” Clearly, they’re not a bad investment if you want cleaner air around you. But, do you really need one? For some people, an air purifier is a great device that helps promote better health. For others, the benefits are not as noticeable. The information below should help you figure out which category you fall into and if you should invest in getting an air purifying device. You’re like the other 50 million Americans that suffer from allergies or have asthma. You’ll notice outstanding relief in your breathing when using an air purifier. You or someone in your home gets sick easily or is prone to infections. An air purifier can trap harmful airborne toxins that cause sickness. You want to ensure that your body stays free from airborne toxins and you want to be as healthy as possible while inside your home. An air purifier can help with that. None of those situations above sound like you. Most likely won’t notice a big change in your health since you’re not affected by allergens and other contaminants like many other people. Hopefully, this information has helped you realize if are air purifiers worth it or not for your own situation. If you’re still not convinced, take a look at the other free guides on this website to learn more about this technology. Another thing worth mentioning is the fact that many people think air purifiers are expensive to own and operate. However, that’s simply not the case. 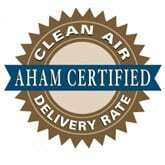 There are many low-cost options that are excellent at cleaning the air. If you’re interested, we have a detailed post on the cheapest air purifiers you can buy and point out how these small devices can be a benefit to your health at home or work. Will air purifier help with smell around the house? What air purifier do I need for my home? What is a personal air purifier? 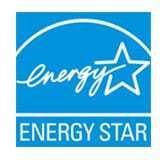 What is an Energy Star air purifier rating?